On today’s show, we explore the future of energy in Arkansas and the South. 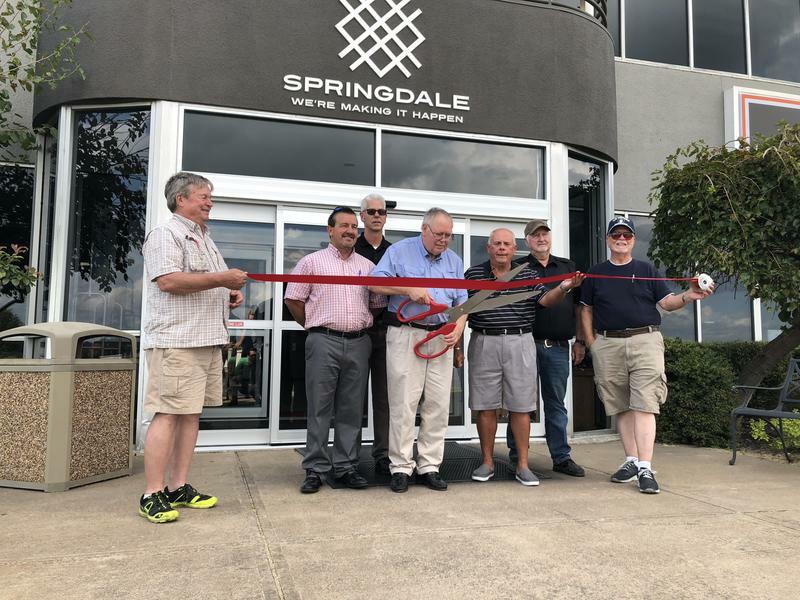 Plus, we hear how a couple of million dollars resulted in a new runway in Springdale. 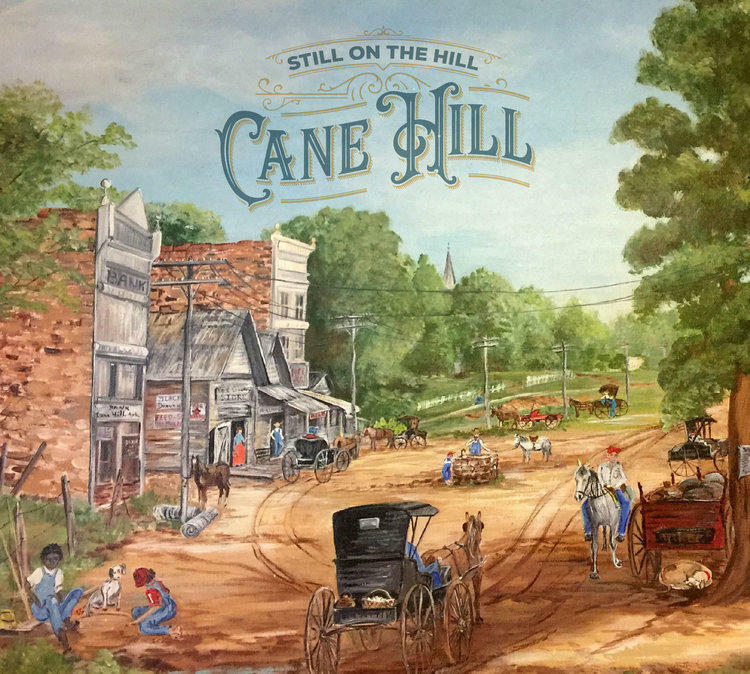 And, Still on the Hill is ready to sing stories about Cane Hill. We get an update on Fayetteville's new bike-share system, which has had more than 5,000 rides since launching in mid-September. 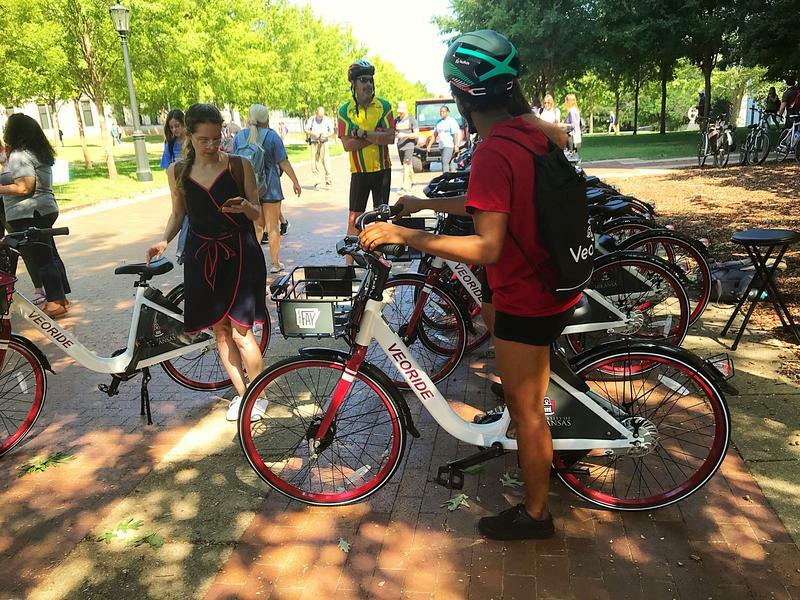 We also hear about some of the issues that have arisen since the system's launch, and get tips on how to be a more conscientious bike-share user.